Shares of Manappuram Finance and RSWM shed 7-8 percent intraday Wednesday on the back of dismal Q2 numbers. Manappuram Finance has registered 16.6 percent decline in its Q2 net profit at Rs 160.4 crore versus Rs 192.4 crore in a year ago period. Its revenue was down 1.5 percent at Rs 830 crore versus Rs 842.3 crore. RSWM has reported net loss of Rs 2.9 crore against Rs profit of Rs 26.9 crore. Revenue was down 8 percent at Rs 686 crore, EBITDA was down 47 percent at Rs 49 crore and margins were down 520 bps at 7.1 percent. 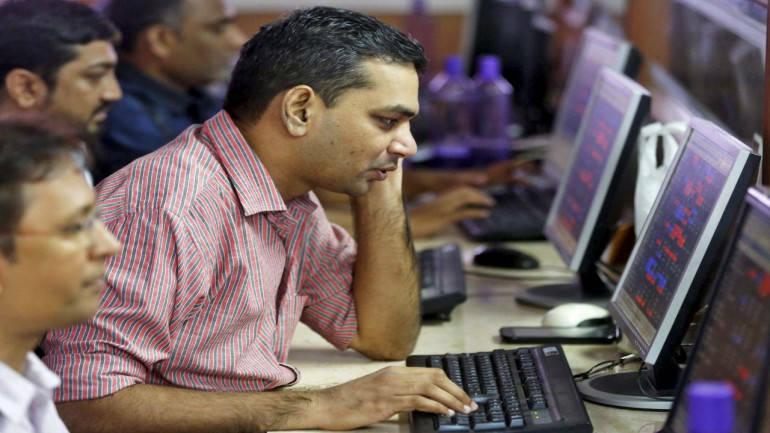 At 11:51 hrs RSWM was quoting at Rs 350.15, down Rs 23.35, or 6.25 percent and Manappuram Finance was quoting at Rs 96.35, down Rs 2.80, or 2.82 percent.